​In support of your efforts in recruiting risk management talent, the Department of Risk, Insurance and Healthcare Management and Gamma Iota Sigma - Sigma Chapter at Temple University's Fox School of Business are pleased to invite you to our Fall 2018 Risk Management and Insurance Graduating Senior Career Reception (December 2018 and May 2019). Please note that there will be no actuarial science students or risk management and insurance intern candidates in attendance. If you have any questions or concerns, please contact the Gamma Office at 215-204-9368 or Peggy Dence, Associate Director at 215-204-4886 if you have further questions. Thank you for your continued support, and we look forward to seeing you at the career reception. 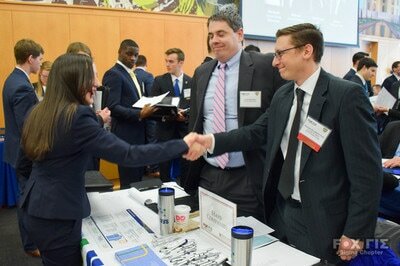 Your company will be provided with a link to our resume book for risk management and insurance graduating senior candidates leading up to the day of the event. In order to participate in our Risk Management and Insurance Graduating Senior Career Reception, you will need to become a Diamond sponsor ($750) of our resume book. This is your registration fee for this event as well. In order to better serve the needs of the industry and our students, Gamma Iota Sigma will be hosting three career receptions in 2018-2019. 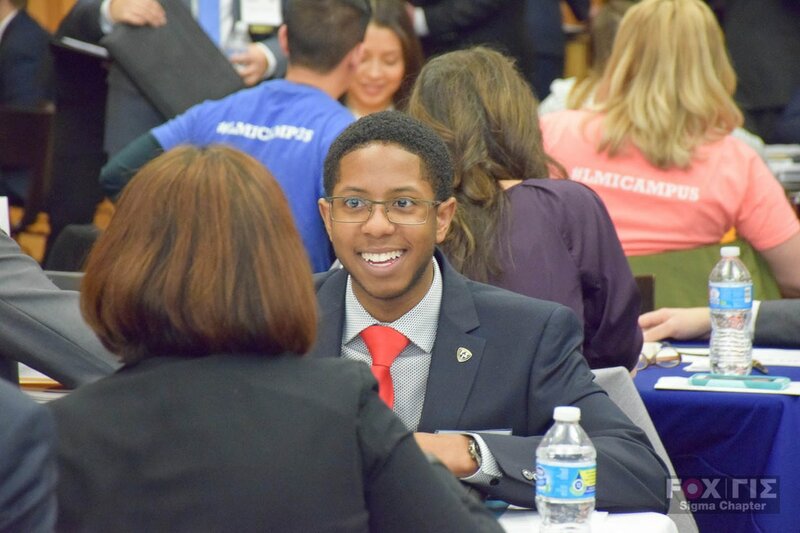 The Actuarial Science Career Reception on Thursday, September 27, 2018 is for actuarial majors seeking full-time positions and Summer 2019 internships. The career reception being held on October 18, 2018 will focus only on our December 2018 and May 2019 graduating seniors in risk management and insurance (students seeking summer internships will not attend this career reception – only graduating seniors). 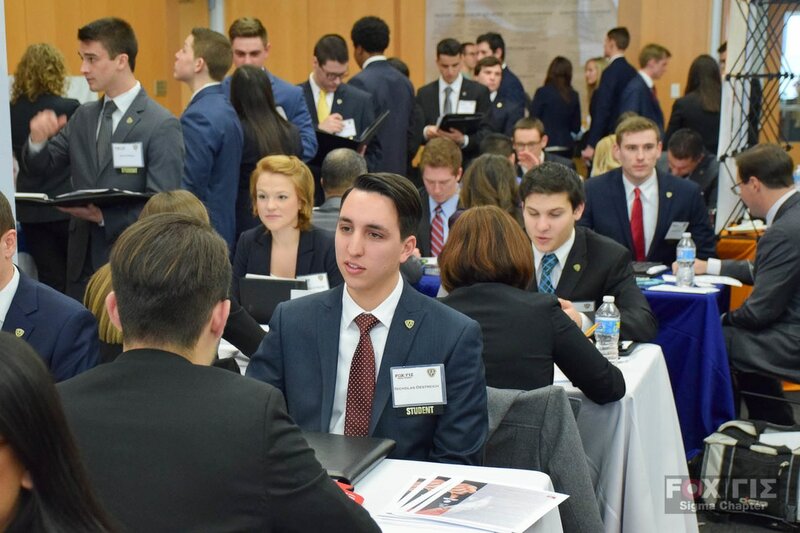 Our Risk Management and Insurance Intern Career Reception for risk management and insurance majors seeking internships in Summer 2019 will be held in February 2019. More information on our other career receptions will be provided to you as it becomes available. Please note that there will be a separate registration fee for each career reception. If you have any questions or concerns, please contact Larry Lewis (267-300-4446 or larry.lewis@temple.edu) the Gamma Iota Sigma - Sigma Chapter office at 215-204-9368 or Peggy Dence (215-204-4886 or peggy.dence@temple.edu). Thank you for your continued support, and we look forward to seeing you on October 18th. 1. Submit Registration form found at the top of this page. 2. Send us your contribution of $750. See more information below. Your contribution of $750 will place you as a Diamond Sponsor in the resume book and automatically register your company for the career reception. Please note that there is a separate registration cost for each career reception. Please make all checks payable to TEMPLE UNIVERSITY. If you wish to pay by credit card, please contact Michelle Henry directly at mmhenry@temple.edu or 215-204-2046. She can also provide you with our Tax ID#.